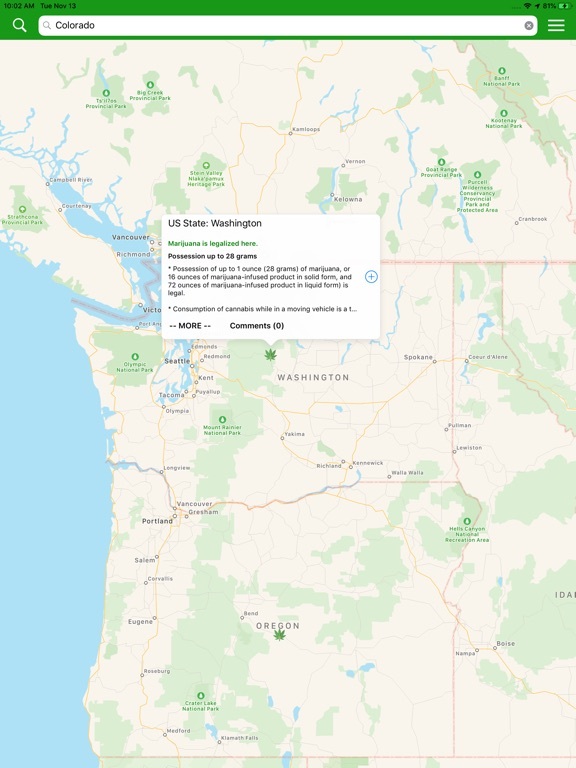 GrassFox is an always up-to-date map of recreational marijuana laws around the world for travelers who want to use cannabis legally. 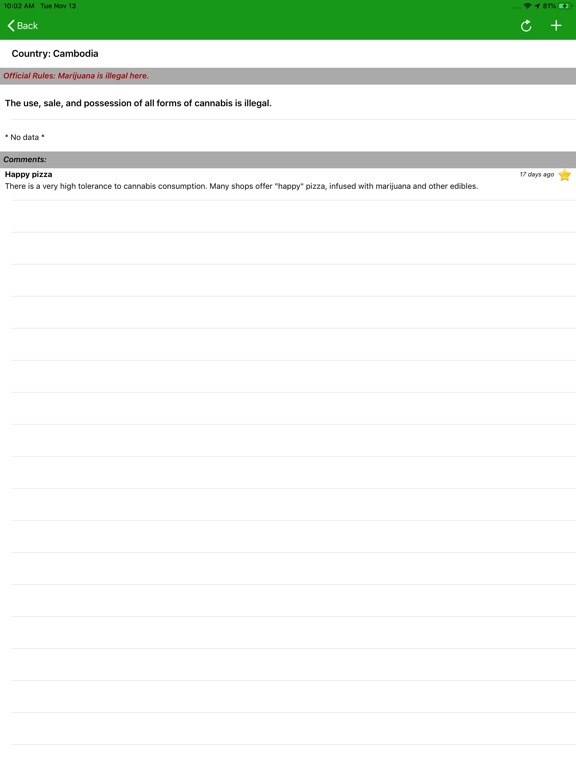 GrassFox details the laws regarding whether cannabis is illegal, legal, or decriminalized; plus all the grey areas in between. 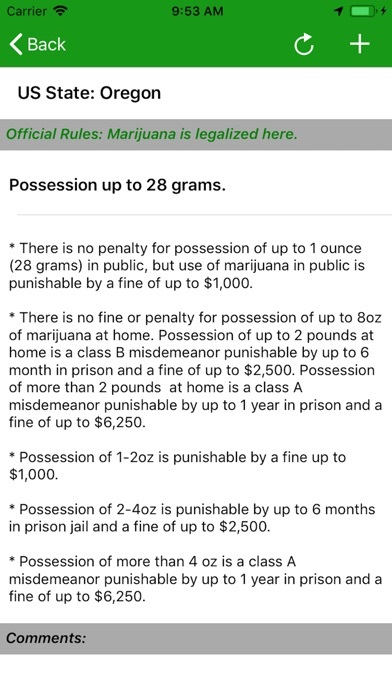 The information is pulled from official sources and contacts so you know the local laws, penalties, and restrictions on cannabis use for countries worldwide. 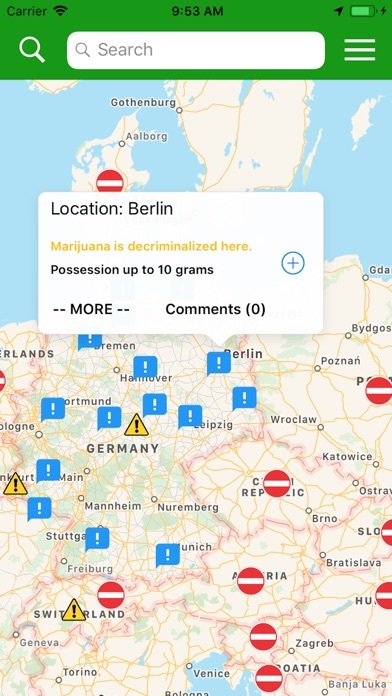 In addition to cannabis legality GrassFox, in map view, shows you maximum possession amounts and general guidance. 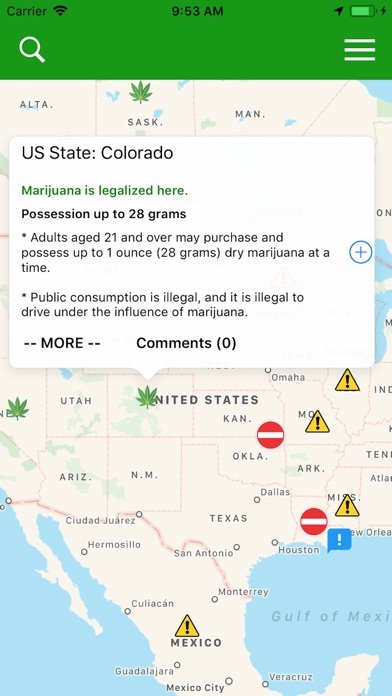 Tapping on any entry from the map takes you to a detailed view of the full laws, with penalties, restrictions, and user discussions. 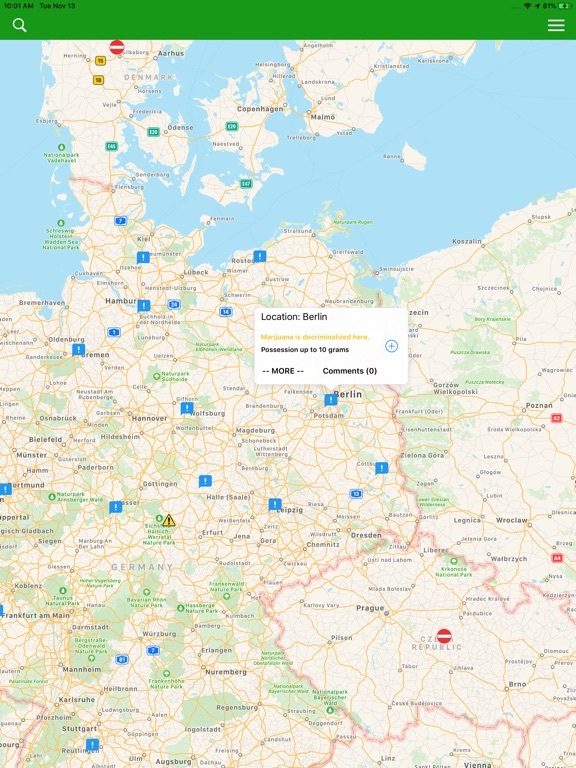 * User comment system where travelers can share their experiences firsthand about how laws are put into practice with other travelers, ask questions, and submit other feedback. 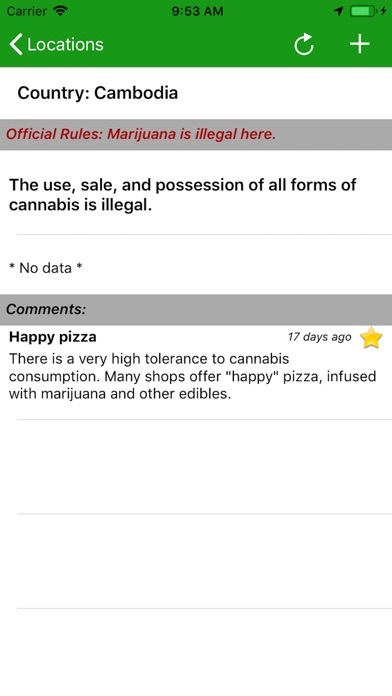 * All comments are rated by other users, so the most useful, informative responses are highlighted on top of the others. * Information about upcoming proposed legislation and other changes to cannabis laws. * GrassFox is updated regularly with information obtained from a number of official sources. 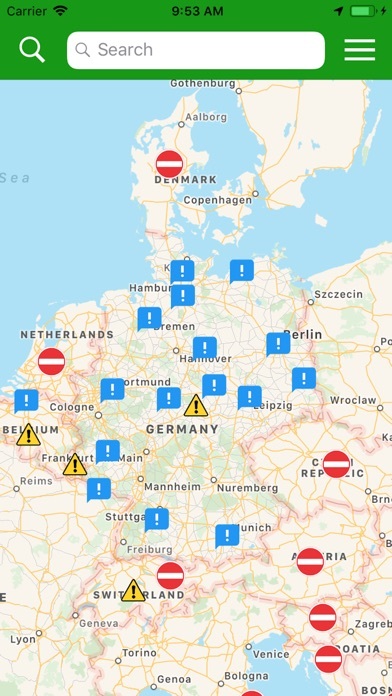 Information within the app is available offline for use when traveling and updates conveniently when you have an Internet connection. * Made a few minor modifications to the map to make it clearer upon GrassFox opening. * Spruced up some of the colors to make reading text a bit easier.